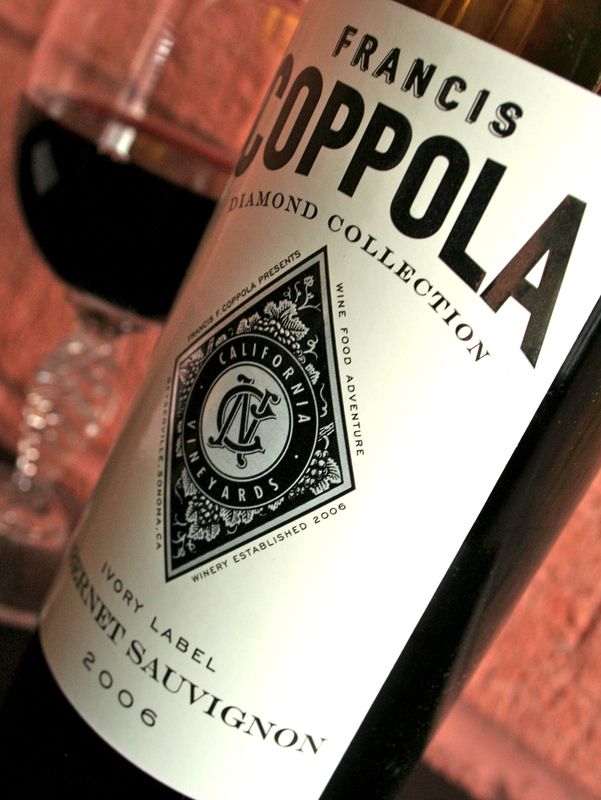 Taking a queue from my Hubs' favourite wine, the Francis Coppola Cabernet Sauvignon, this week. Just check out this label! It's super simple, being in black and white, but what I find really inspiring are the vines and tendrils in the centre diamond graphic. 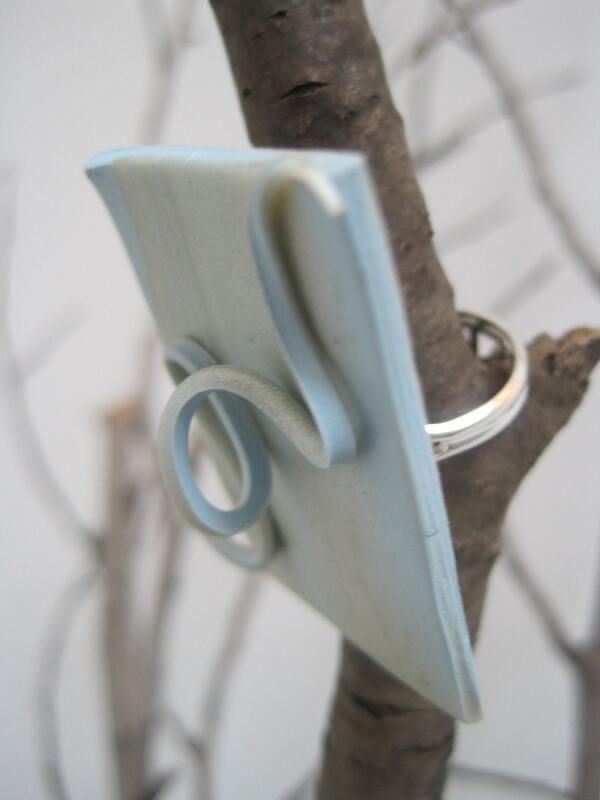 I absolutely love working tendrils into my pieces, especially the sculpted rings. I find that it really makes a piece, or wine bottle, come to life!